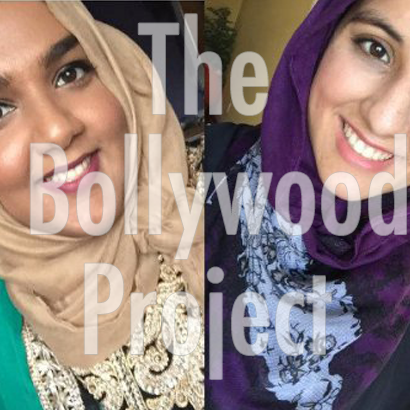 Audioboom / BONUS Episode 43.5: A Conversation with The Bollywood Project! We hope you enjoy this new segment we have started! Let us know what else you want us to rant/talk about! Episode 44: Complete Rundown of the Kangana Ranaut and Hrithik Roshan Drama + Kapoor and Sons Movie Review!